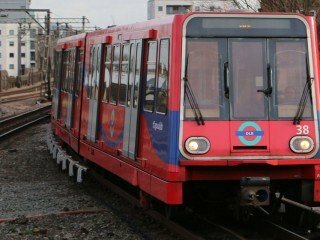 The only DC line heading north out of London, the Euston to Watford line could be regarded as having been somewhat neglected in comparison with other suburban areas. 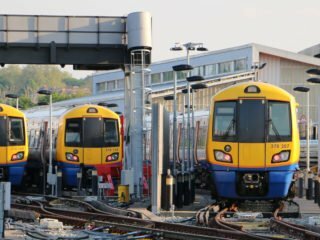 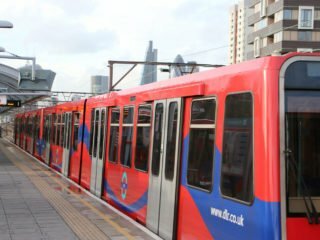 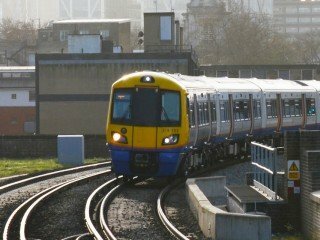 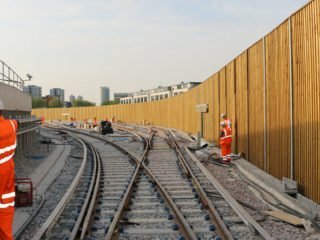 Network Rail and one of its train operators jointly commissioned a proposal to provide a permanent solution to the requirements of an ORR improvement notice. 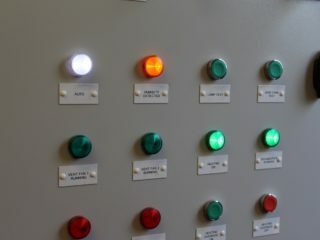 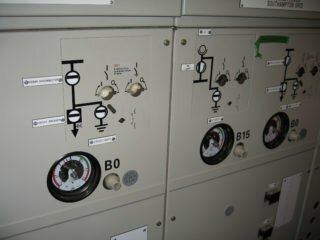 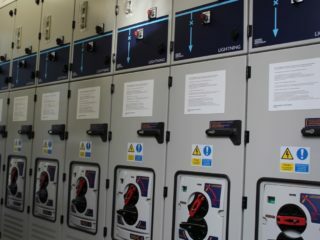 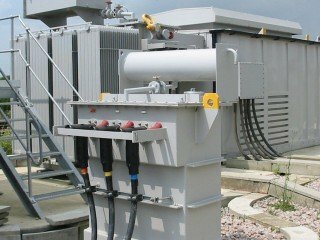 As part of a signalling power supply reinforcement project, a battery-backed 80kVA supply point had been partly installed but not connected or commissioned. 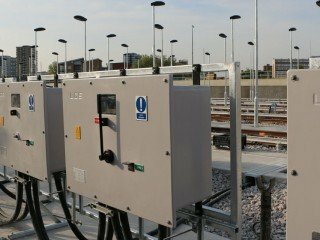 Antagrade were engaged for the Grip 4 and Grip 5 design elements of the Network Rail ‘Smarter Isolations’ project.